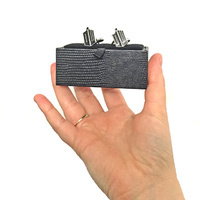 Doctor Who Cufflinks | Travel back in time in style! 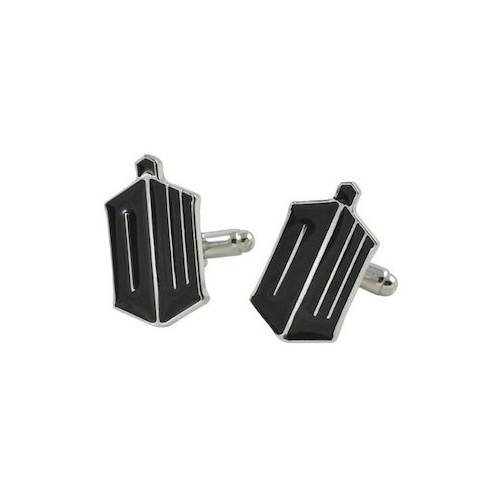 A must-have for any well-dressed Whovian! And make your outfit worthy of the Doctor! 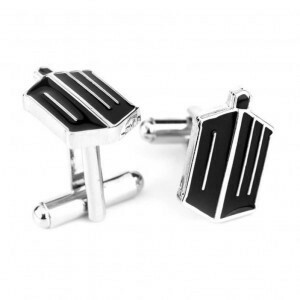 You can travel back in time with these stylish black and silver Cufflinks featuring the famous Doctor Who logo in the shape of the Tardis! 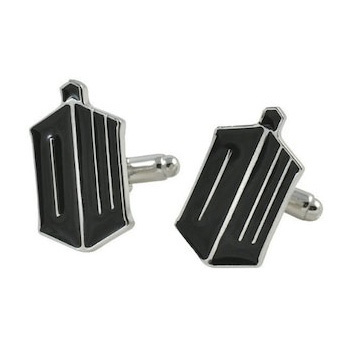 They're the perfect gift for any Doctor Who fan, to add that finishing touch to formal attire, and to make boring shirts looks that much classier! Coming packaged in a black presentation box with velvet for gifting, your enamel and silver-plated Cufflinks measure 1cm wide by 2cms high.